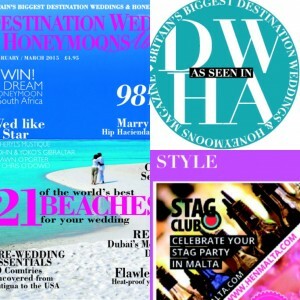 Have you grabbed your issue of Destination Weddings & Honeymoons Abroad (DWHA)? If the answer to this question is no… what are you waiting for?!?! Destination Weddings & Honeymoons Abroad (DWHA) magazine is your ultimate resource for planning your dream overseas wedding, and your honeymoon too. Whether you’re looking for a luxury setting to say ‘I Do’, or practical, up-to-date advice about hopping overseas to say your vows, DWHA is on hand to help make planning your big day a breeze. The magazine is available in all good newsagents and supermarkets around the UK.  In the meantime, you may enjoy a browse through their video gallery here.